20 May 2015 - If you like scary stories, this show is for you! 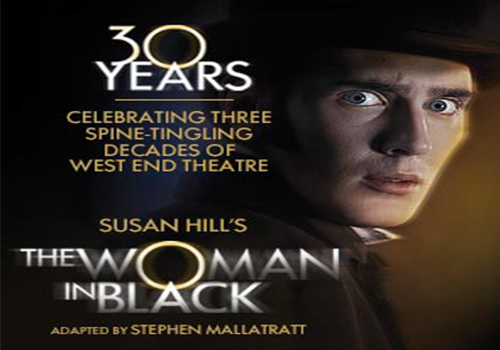 Susan Hill's The Woman in Black is a West End phenomenon that has been seen by thousands of people from around the world. Due to the success of the 2012 horror film starring Daniel Radcliffe, the creepy show was given a new lease of life that has caused audiences to continue to flock to the live production. 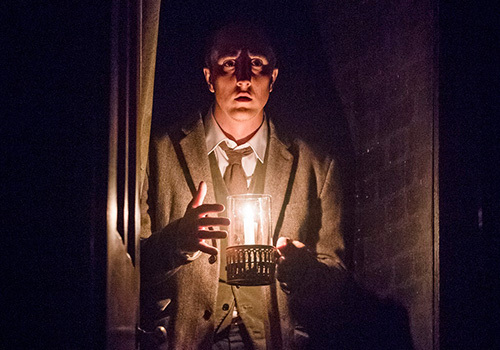 Following the story of lawyer Arthur Kipps, who visits the haunted Eel Marsh House, The Woman in Black is an intense psychological thriller that has gripped audiences for decades. When Alice Drablow of Eel Marsh House dies, Kipps is sent to settle her estate. As he approaches the nearby village, he notices that something is not quite right and soon hears rumours about the doomed Marsh House and fated Woman in Black. Sceptical at first, Kipps takes on the case, but soon regrets his involvement in the case. Performed by just two actors, The Woman in Black features unique stagecraft that creates a chilling atmosphere beyond belief. As the play within a play begins to unfold, the audience are drawn into the action and are encouraged to use their imaginations to visualise the full extent of the story being told. The Fortune Theatre's intimate setting allows the atmosphere to settle over the audience, as the actors enter the auditorium to create an interactive form of performance. Stuart Fox stars as Arthur Kipps and Matthew Spencer stars as The Actor. Both actors have performed in the show before in both the West End and in UK tours. In June, the show will mark its 30th anniversary in the West End. The Woman in Black is a popular choice for schools, as the play and novel are often studied. A creative use of theatricality is one of the key reasons people come to see the show, as the small production continues to raise the bar. 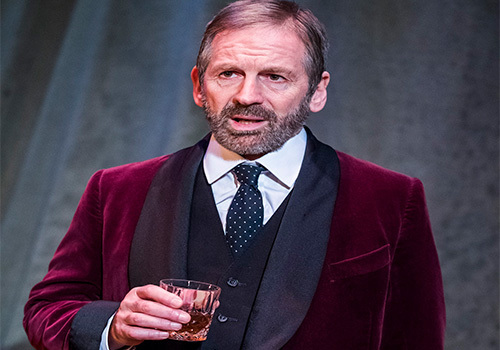 Originally performed in 1987 in Scarborough, The Woman in Black transferred to the West End in 1989 and is currently the second longest running play behind The Mousetrap. Having enjoyed numerous UK tours, the play is a popular choice for visitors to London and it continues to sell out week after week. The Woman in Black is a horror story and so some children may find it distressing. Children under the age of 12 years will not be admitted into the auditorium. Click here for the Fortune Theatre seating chart and seat price guide.